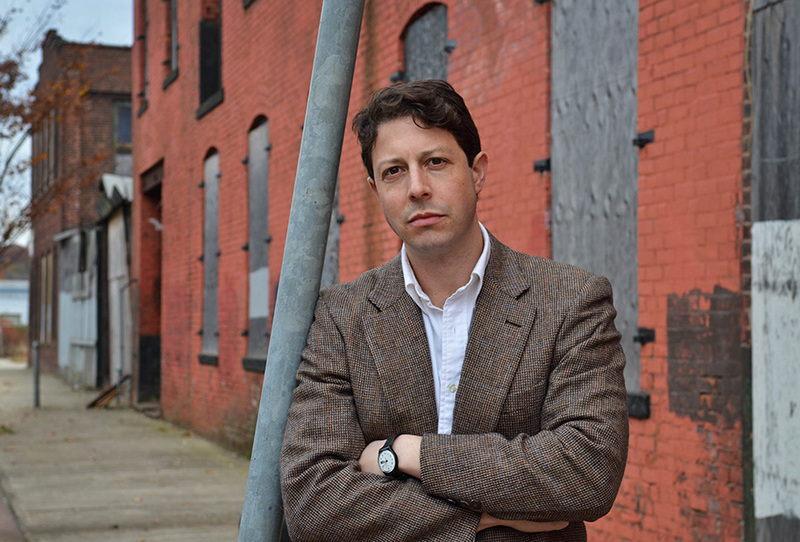 Elihu Rubin is assistant professor of architecture, urbanism, and American studies at Yale. He received a doctorate in history of architecture and urbanism and a masters in city planning from the University of California, Berkeley, and a BA from Yale. His research interests include the built environments of nineteenth and twentieth century cities, urban pedagogy and research methods, transportation and wayfinding, geography and urban theory, history and theory of city planning, and the social lives of urban space. Elihu has made many documentary films in the fields of architecture and urban planning, including “On Broadway: A New Haven Streetscape,” “Convergence and Other Rituals of the New Haven Green,” and “Rudolph and Renewal.” Please contact me to acquire a copy of The New Haven Trilogy. Insuring the City is my first book.